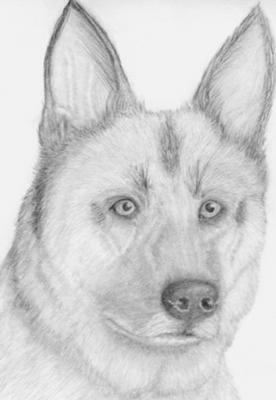 Drew this in honor of our K-9 Law Enforcement. Brave and loyal. I'm working on 3 new drawings to enter and hope display in the local art gallery this May. Would love to get your input!